In a buzzing cafe in one of Cairo’s upscale neighborhoods, Co-founder of SolarizEgypt Yaseen Abdel Ghaffar recounted how far his solar energy company has gone. 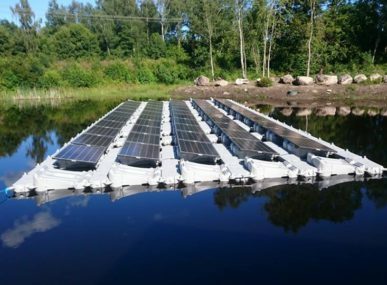 How they positioned themselves to be a solar financing company rather than an installer of systems. The young entrepreneur who believes solar energy is a no-brainer option against the heavy cost of fossil fuels, peered into the market and saw a way to cater for a bigger target. 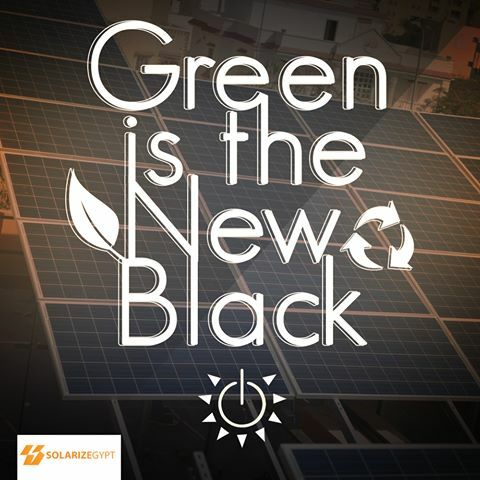 SolarizEgypt was founded in 2013, when the two founders, Abdel Ghaffar and Rana Alaa saw solar energy as an obvious alternative to the heavily subsidized non-renewable energy. Except Abdel Ghaffar detected a minor hindrance three years later. “We looked at the market and identified the industry constraint; the initial capital to install a solar energy system,” said Abdel Ghaffar. 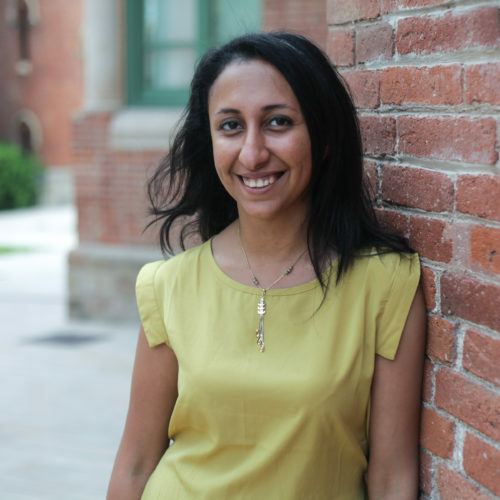 The unrelenting team of SolarizEgypt scaled up their business in 2016, aided by aggressive subsidies reform by the government and the inflated cost of electricity, which drove some customers towards the solar option. The Egyptian government is no less involved in renewable energy projects than it was years ago. The country is working on a landmark project called the Benabn project, which will cost USD 4 billion to produce 1.8 gigawatts of power. Call for tenders interested 175 multinational energy companies and financial institutions, and Egypt itself is planning on installing 20% renewables, which equals 10 gigawatts by 2020. In parallel, SolarizEgypt has installed and contracted almost five megawatts, while its pipeline is almost 200 megawatts. With the favorable market conditions in Egypt and the gradual lifting of subsidies, a confluence is in place. 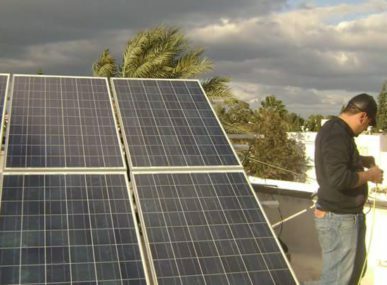 As such, SolarizEgypt would be able to sell energy at a rate 15-20% cheaper than the subsidized price. “Provided there’s a space or if a client can lend a space for solar installation, SolarizEgypt does the work, from licensing to investing and development work and sells it to the client,” Abdel Ghaffar added. “It’s all about finding an inclusive business plan. 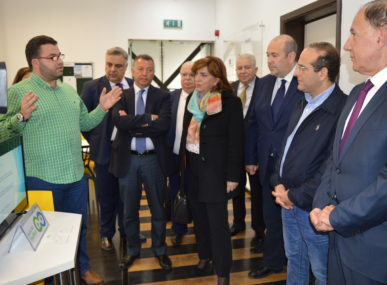 We’re trying to get behind industries with bigger marketing schemes,” Abdel Ghaffar continued. 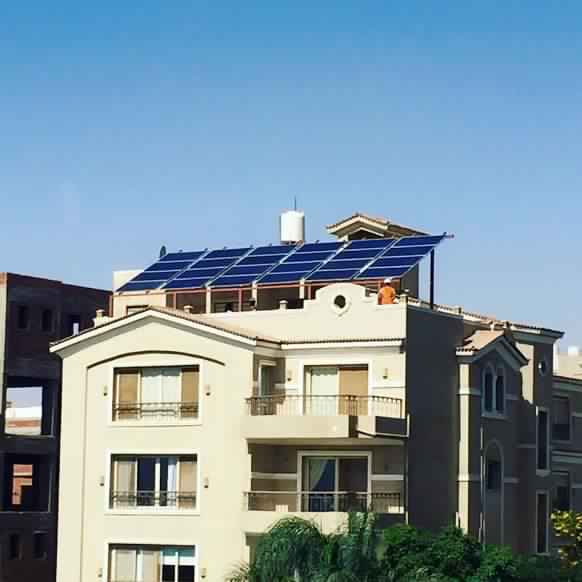 On that note, SolarizEgypt is creating business models with residential developers and banks so that they can relay the marketing idea behind installing solar systems and let people know the product exists. “We can actually create a model of fixed income vehicles for investors to step into and for financial institutions to buy,” Abdel Ghaffar explained. “With a larger scale, comes a larger marketing budget and we’re growing at a very fast pace. This year we did 10 extra venues compared to last year,” Abdel Ghaffar added. Sustainability used to be a foreign concept mostly sought after by a few who can. 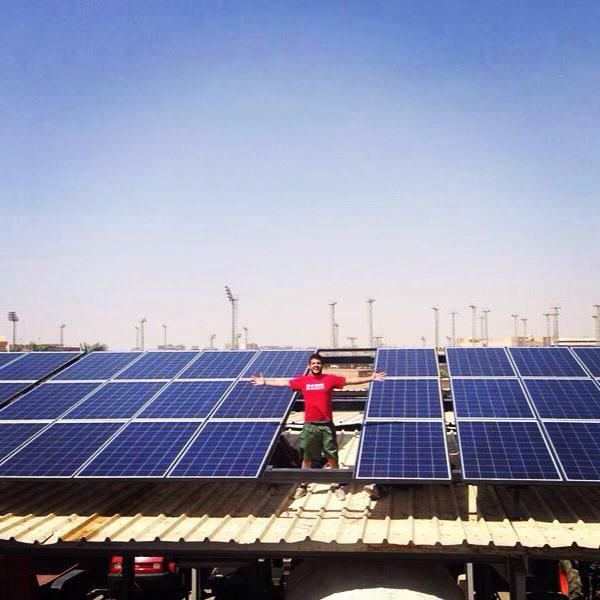 To transcend financial and social barriers, SolarizEgypt is making solar economically attractive. The 16-member team of SolarizEgypt are flexing their talents to include other African and GCC (Gulf Cooperation Council) countries. “We’re looking to expand in other countries where our playbook will be ideal,” Abdel Ghaffar said referring to Kenya, Rwanda and Tanzania. 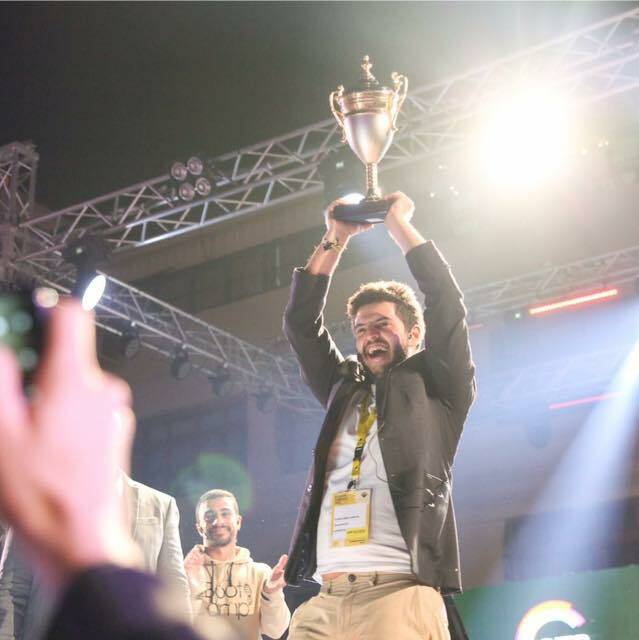 SolarizEgypt is no stranger to competitions; the company won the “Middleweight Battle“ contest at the 2015 RiseUp Summit. It also won the 2016 National and Regional “Get in the Ring” competition, only to be amongst 6 startups competing globally. 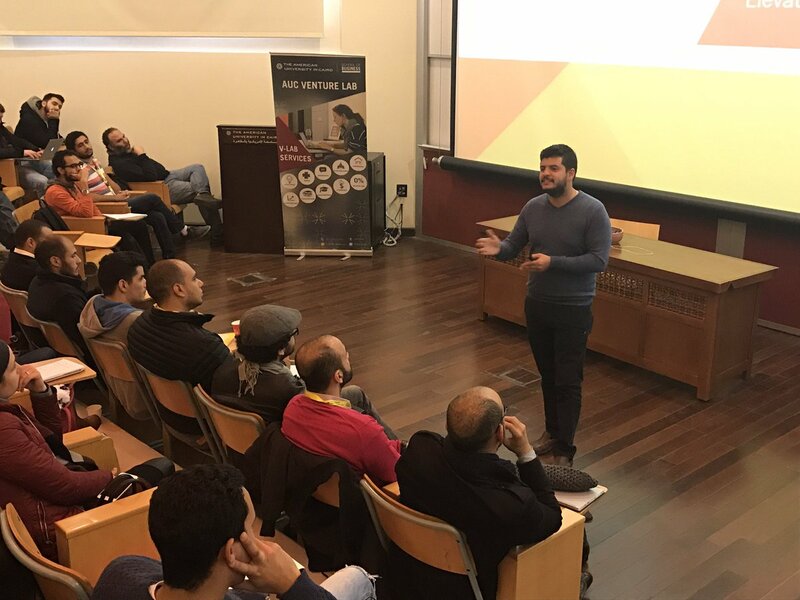 Abdel Ghaffar might have taken a decision not to participate in any more competitions for now and to focus on the core of business. However, his company is part of the Endeavor network, a strong entrepreneurship movement around the world. Abdel Ghaffar is also on the board of advisors at the American University in Cairo’s (AUC) School of Sciences and Engineering, to bridge the gap between academia and the needs of employers in the industry.